Did you know that basketball and volleyball were invented at the Y? Our sports and recreation programs and activities develop more than skills—they develop character. Kids and adults stay fit, learn new skills and have fun at the Y. From Adult Sports to Youth Sports to Martial Arts to Family Time, there is something for everyone at the Y. Contact Tyler Kitchell, Sports Coordinator, for information or view our program guide for current offerings. Our Y boasts unique sports courts for member and non-member use. -Pickleball Courts – available from 9am-11am Monday-Friday and Monday, Wednesday, Friday from 6:30pm-8:30pm (April-November). Equipment is available at the front desk. Learn more about Pickleball here. For all levels. Learn fundamentals, stretches, kicks, punches, belt forms and self-defense from instructor Max Strate on Wednesday evenings. 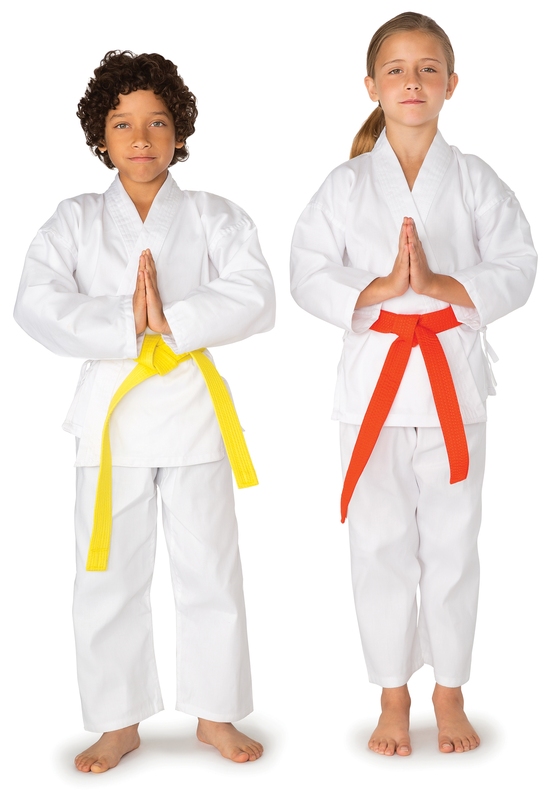 Beginner – For children and adults new to martial arts. Learn fundamentals with plenty of one-on-one time. Advanced – For those who want to further develop their skills. Learn stretches, kicks, punches, belt forms and self-defense. Explore and enjoy our gymnastics area on Monday, Wednesday and Friday nights from 6:00-7:00 p.m. An adult must accompany children. Complimentary for Y members. Non-members must purchase a Family Day Pass for $10. Play time for kids and parents! Y staff are on hand for instruction every Monday, Wednesday, and Friday from 10:00-11:00 a.m. An adult must accompany children. Complimentary for Y members. Non-members must purchase a Family Day Pass for $10. Kids from age 3-15 will swim, bike and run through Gregg Park to build confidence and strength with these lifelong activities. A winter tradition at the Y! Children as young as ages 3-5 learn shooting, dribbling and passing fundamentals Youth Basketball. Youth Basketball, for grades K-5 is a competitive program that develops fundamental skills through instruction and league games. Youth games will begin January 12 and are played on Saturdays. High School games will be played on Tuesdays and Thursdays beginning January 9. In High School Basketball, kids play in competitive leagues with an emphasis on sportsmanship. Games are played on Thursdays and begin January 17, 2019 for the 8 week season. Plus there will be a single elimination tournament. No individual registrations will be accepted. Children learn soccer fundamentals, basic soccer skills, fair play and teamwork in the fall at the Y. For ages 3-5 (pee-wee). Financial Assistance is available. THANK YOU FOR ANOTHER GREAT SEASON! Stay fit and have fun playing volleyball at the Y during the winter. Games played on Tuesday evenings. This 6 weeks league will keep you on your toes and having fun. Games are played on Thursday evenings in April. Gather your friends and co-worker for some friendly competition in our Men’s Basketball League. Games will be played on Sundays. The 8 week season will end with a single elimination tournament. The next league begins February 10, 2019.